EcoTools are excited to introduce their latest brush collection, the 'Bukis'. 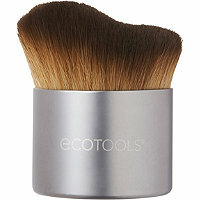 Wait till you get your hands on the new Bukis by EcoTools. The three new Bukis are made for the face and body application, as well as maximum control when looking to apply on your makeup. 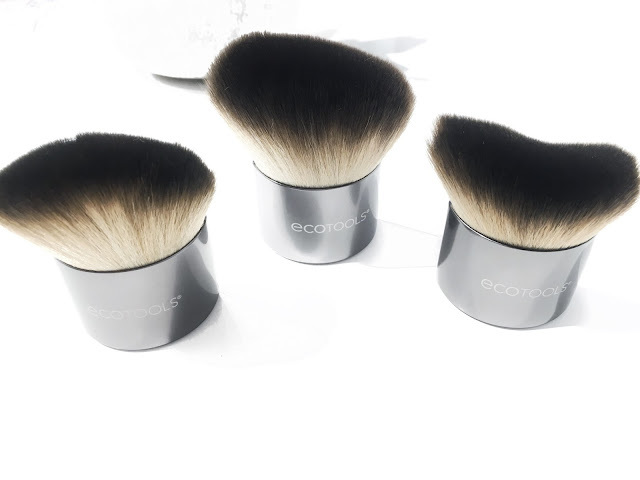 Can you believe the brushes are eco friendly and vegan too? They have definitely become my favourite tools for everyday and I just love how the brush head features fully dense bristles, which allow for precise control and application of makeup. 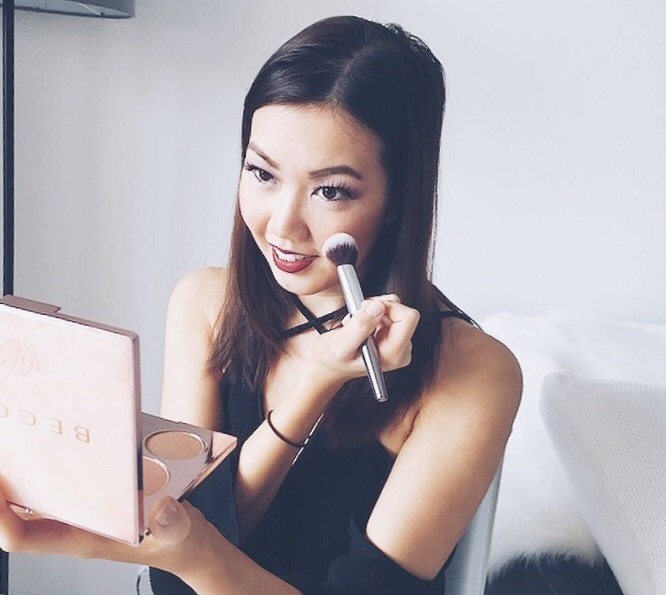 Glow Buki, RRP $19.99 - This is best for all of your highlighting needs. The Glow Buki features full, tapered bristles as well as a pointed tip so that you can focus on your powdered highlighters. To focus for a touch of highlight, look to dab only the tip of the brush and apply to the brow bone, cupid's bow and the bridge of the nose. The brush feels fluffy and soft which is perfect because it's not too rough and won't irritate the skin. Sculpt Buki, RRP $19.99 - This particular brush is designed with a unique waved brush which is made for the contours of your face. 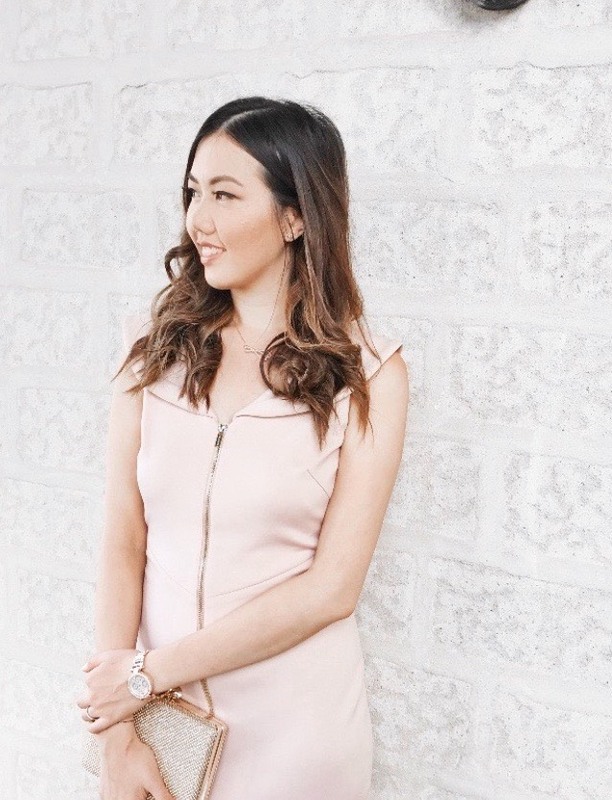 If you want to achieve chiseled and defined cheekbones, then you're going to find the Sculpt Buki absolutely helpful. 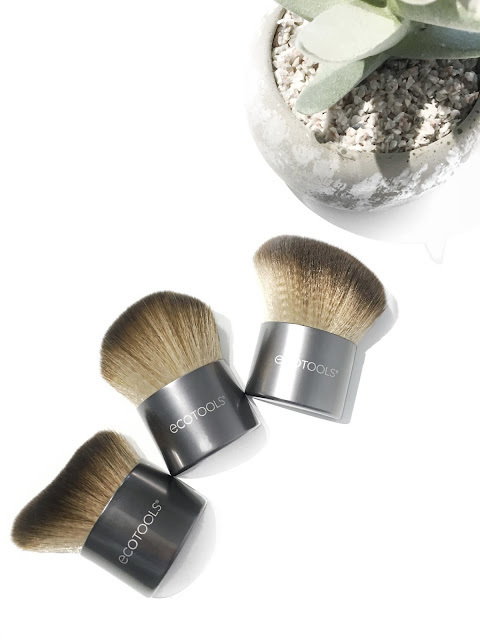 Simply sweep the Sculpt Buki brush to either the hollows of your cheeks, forehead or jawline. 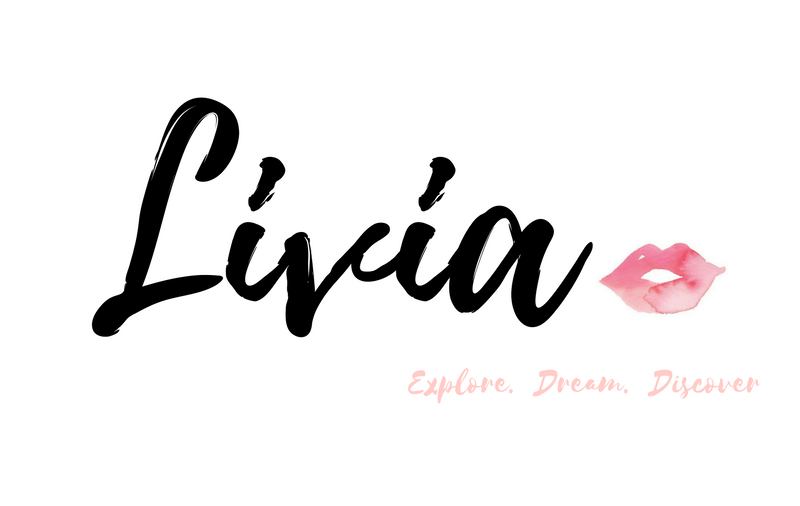 This brush makes blending so much efficient thanks to its full density brush and if you're after more of a defined look, then make sure to check out the Sculpt Buki. Bronze Buki, RRP $19.99 - This brush features longer tapered bristles which assist with a flawless and all over application. I found this brush to be very useful for my finishing powders, as it gives of an even application. The brush feels so sturdy and comfortable to hold in the grip of my hands. It no doubt allows for precise control and makeup application. The bristles again feel absolutely soft and it's no wonder that I've been using all three for my everyday makeup application. It's effective and easier to use, especially when it comes to going up close to my mirror. 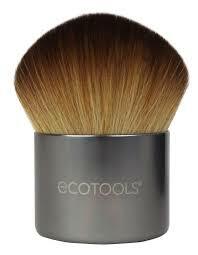 Overall, these cute Bukis by EcoTools allows you to get close your face and achieve a flawless application. They're a definitely must have staple in your makeup bag. 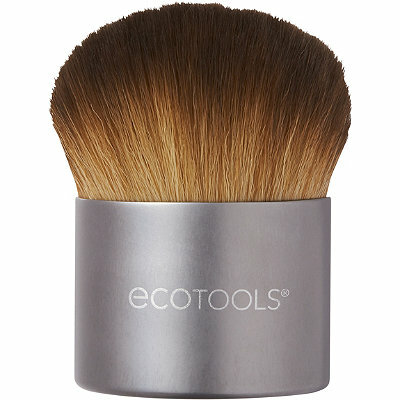 The new EcoTools Bukis are available now online via www.ecotools.com.au or at your nearest Priceline store. 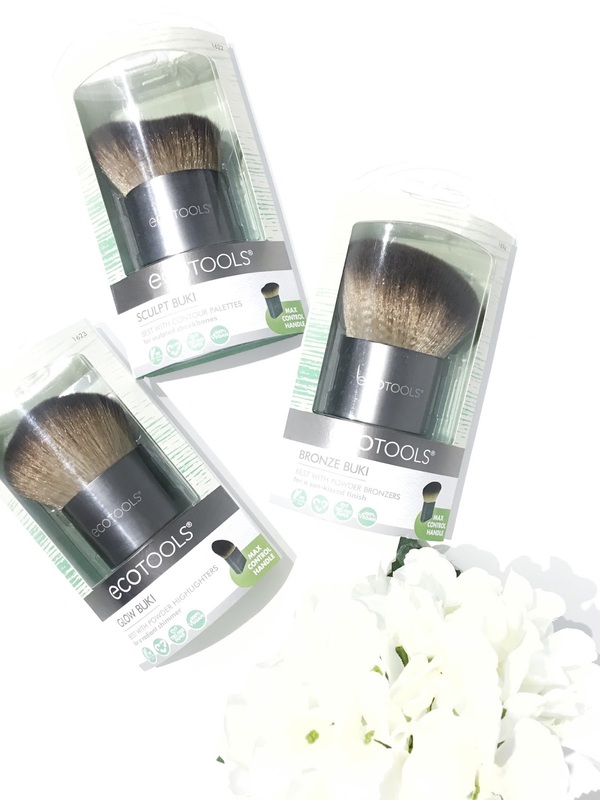 Have you tried the new Bukis by EcoTools as yet?